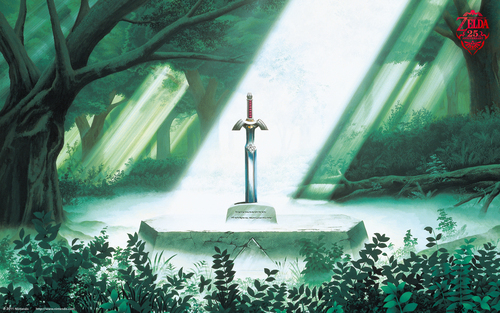 25th anniversary 바탕화면. . HD Wallpaper and background images in the 젤다의 가면 club tagged: 25th anniversary wallpapers legend of zelda the. This 젤다의 가면 wallpaper might contain 십자가, 크로스, 거리, 도시 현장, 도시의 설정, 도시 장면, 도시 설정, 도시 거리, and 도시 장면 설정.